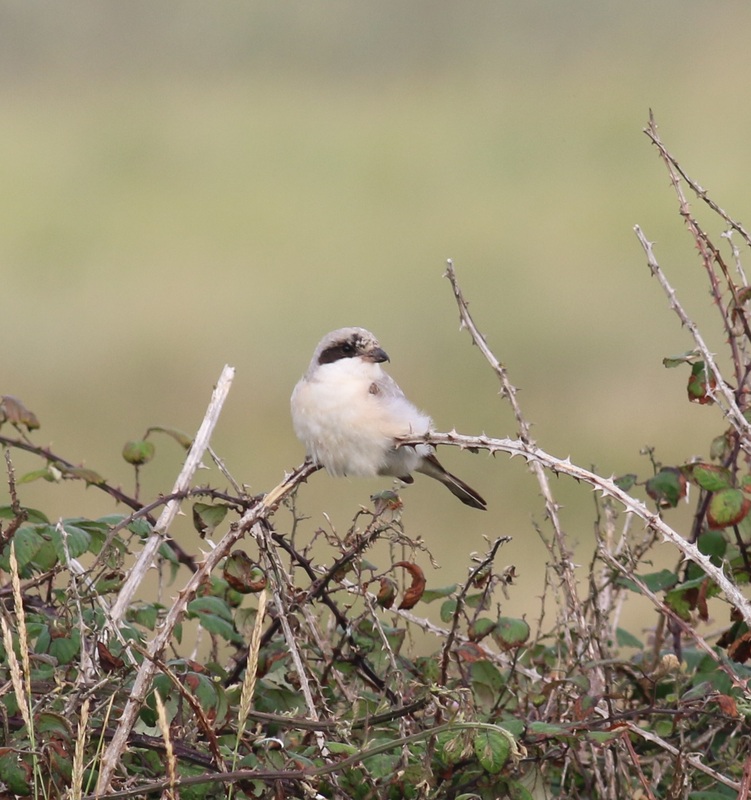 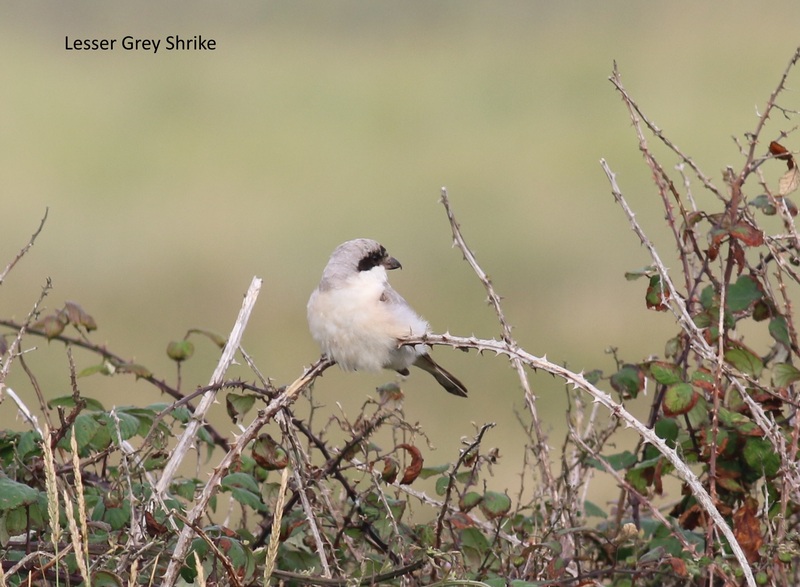 7/9/2014 A trip to Shingle Street to see a Lesser Grey Shrike. 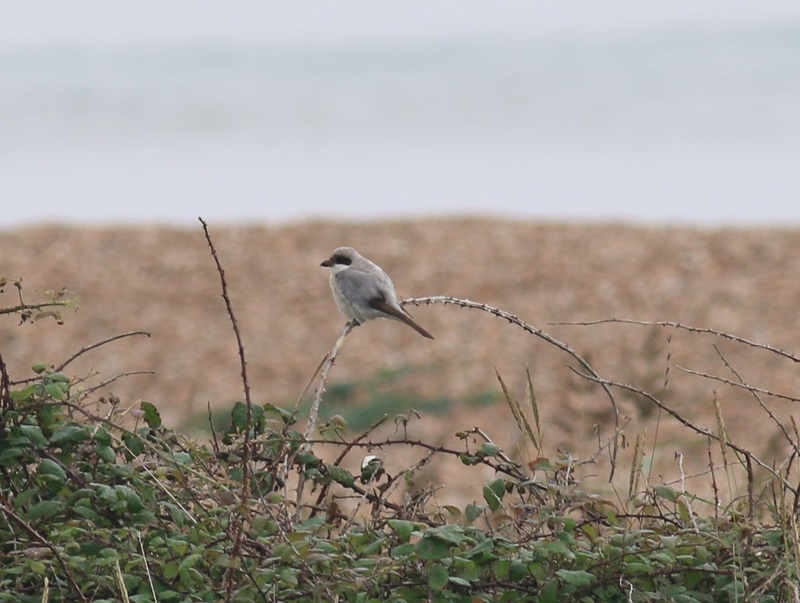 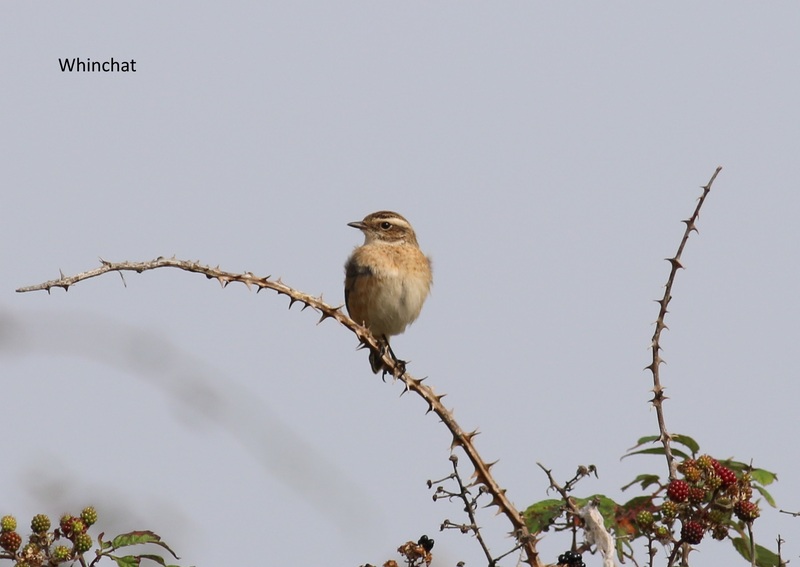 Showed well on a bramble bush near the shore. 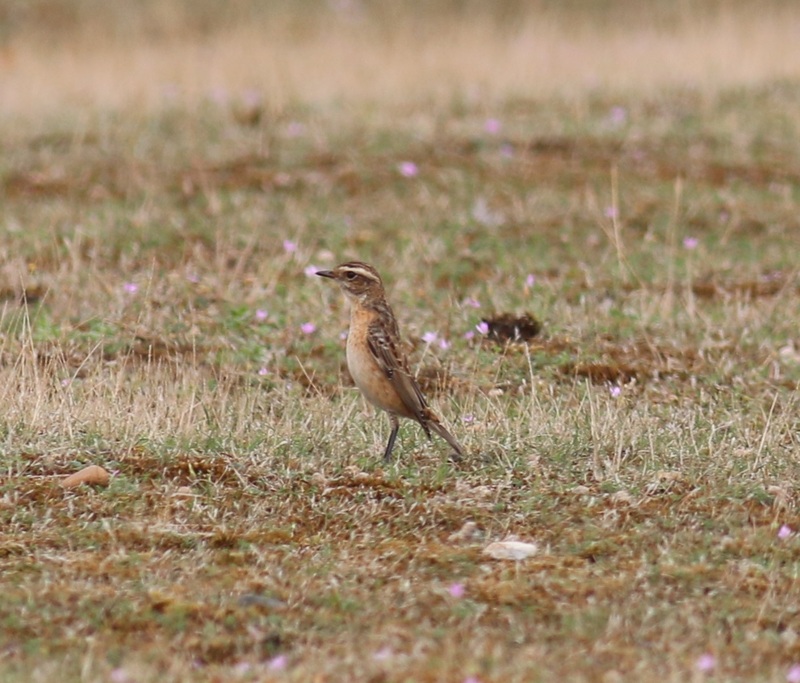 We then went to Orford and Landguard.